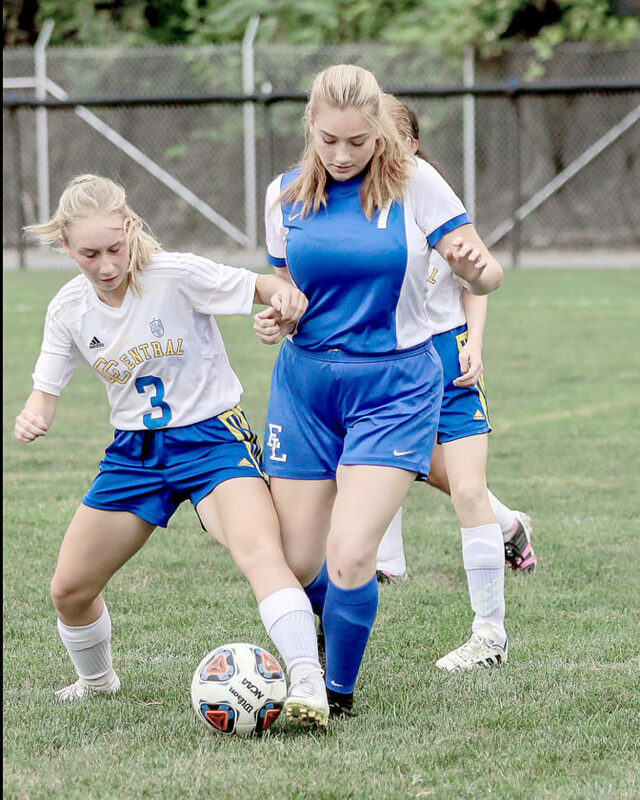 EAST LIVERPOOL — The Catholic Central girls soccer team fell 6-1 to East Liverpool on Thursday at Patterson Field. The Crusaders are back in action against Oak Glen at home on Monday. WELLSBURG — The Indian Creek girls soccer team defeated Brooke on the road Thursday, 3-1. Abby Copeland, Sloane Lewis and Peyton Gaydosh each scored a goal for the Redskins. Lydia Buchmelter scored the lone goal for the Bruins. Mackenzie Orban made six saves for Indian Creek, while Natalie Sildka made 13 for Brooke. The Redskins play Steubenville at noon on Saturday. Brooke is set to face Weir High on Tuesday. WEIRTON — Parkersburg South defeated the Weir High girls soccer team 2-0 Thursday at Jimmy Carey Stadium. Alexis Adams made 12 saves for the Red Riders, which are now 3-4 and play at Oak Glen on Saturday. RICHMOND — The Edison girls soccer team fell to John Marshall by a 5-3 score on Thursday. Lauren Ferralli scored two goals and an assist for the Wildcats, Somer Speedy scored the third goal and Alli Grimes made 10 saves. 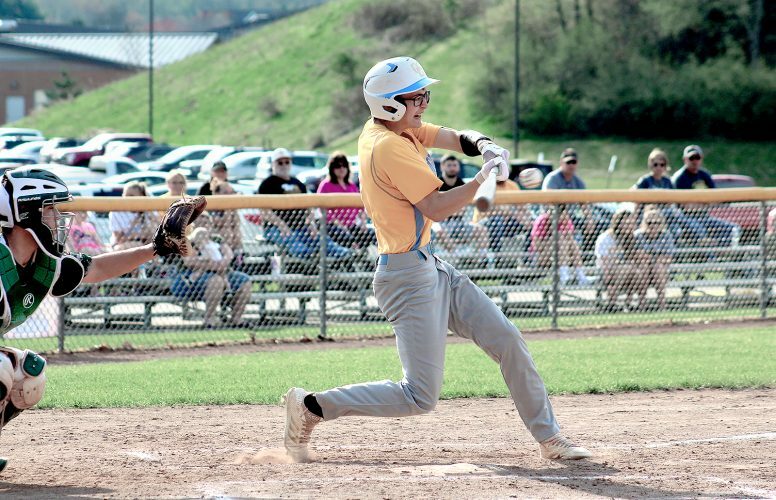 Edison hosts St. Clairsville on Tuesday.